The most versatile utility pail for multitasks! 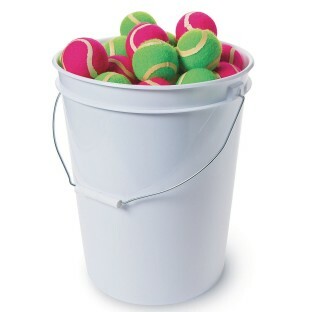 Multi-purpose utility pail is ideal to use for a range of applications. The galvanized steel handle with a plastic comfort grip is convenient for transporting and carrying the contents. 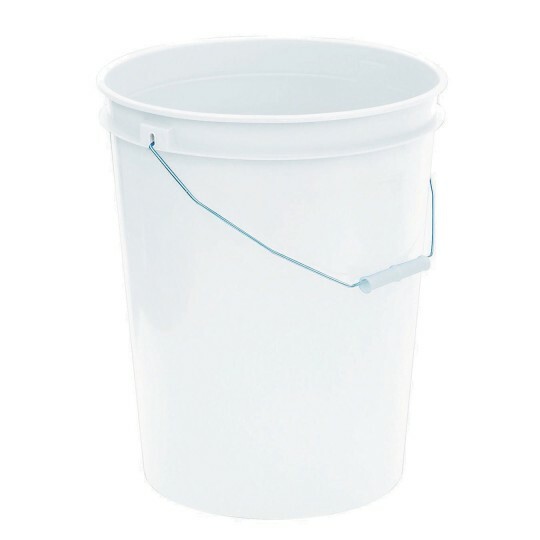 It makes a great traditional Utility bucket for cleaning and maintenance jobs. This bucket also makes a great storage and transport bucket for baseballs, golf balls, and lots more equipment you want to keep organized and safe on and off the field. Great for field day activities & water play. Great for car washing and other automotive uses. Makes a great garden starter and is perfect for your gardening programs. Looking for a great way to store Legos, and other classroom building materials, look no further. This bucket does it all! Because the bucket is constructed of a commercial-strength material and is chemical resistant its Maintenance applications are abundant. Paint, coatings, varnishes, water sealants, concrete patching compounds, asphalt coatings, printing inks, soaps and detergent & more.